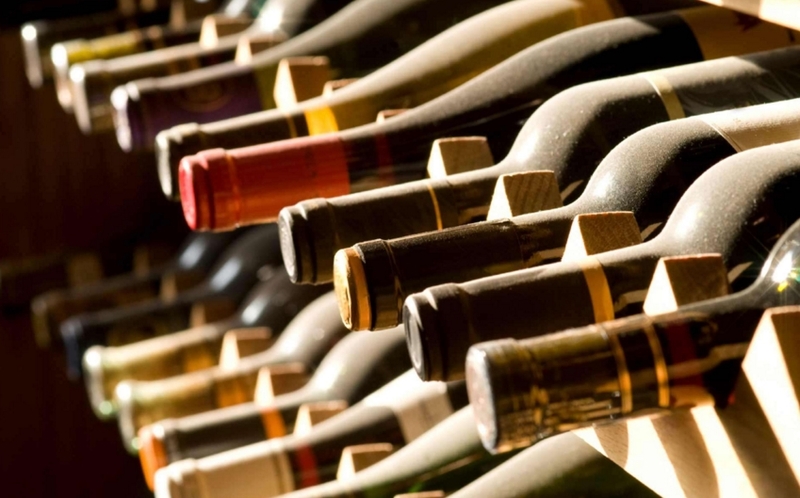 At the beginning of the year, 70 companies have exported various amount of wine. In addition, 1,06 mn bottles (0,5 liters) of brandy and 8,2 thousand bottles of chacha have been exported in January. "In terms of growth of wine exports, the year has started positively. In general, January is considered a passive month, so it is too early to speak about the tendency according to this short-term data. On the diversification and export growth of the markets, the more accurate picture will be revealed after the first quarter data is received "- commented National Wine Agency's Giorgi Samanishvili.